Do you love birds? Love watching them? 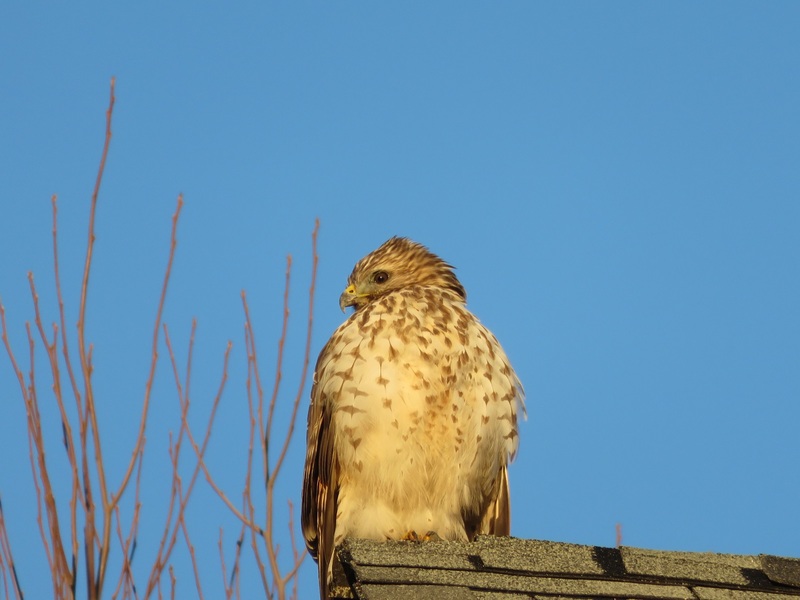 The Great Backyard Bird Count – now nearly 20 years old– is your chance, February 17-20, to help create the 2017 annual snapshot of the geographical distribution and abundance of the world’s bird population. 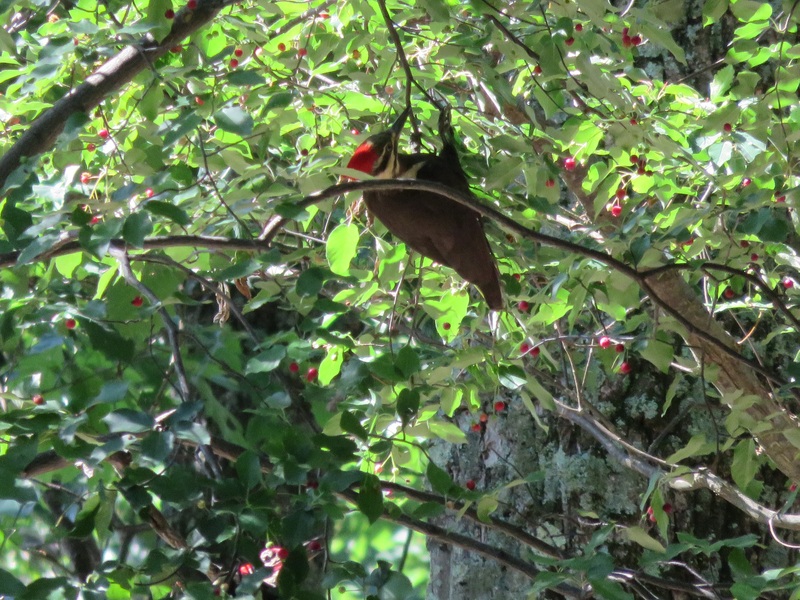 You’ll be among more than 160,000 people worldwide joining this year’s four-day event to count birds in your backyard, nearby park, lake, river, woodland trail or elsewhere. You can change locations to suit your schedule. And you can submit counts every day– or just one time. It’s good to submit a list online every day, but not required. 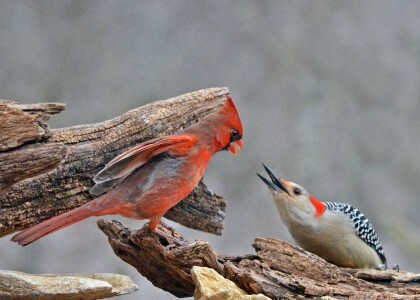 Sponsored by the Cornell Lab of Ornithology and National Audubon Society, the Great Backyard Bird Count is a citizen-science project for all ages. You only need to participate 15 minutes a day (more is good too!) on one or more days of the count. You tally the number and kinds of birds you see. You may select a location anywhere in the world. In 2016, Great Backyard Bird Count participants in more than 130 countries counted 5,689 species of birds on more than 162,000 checklists! It was largest instantaneous snapshot of global bird populations ever recorded. 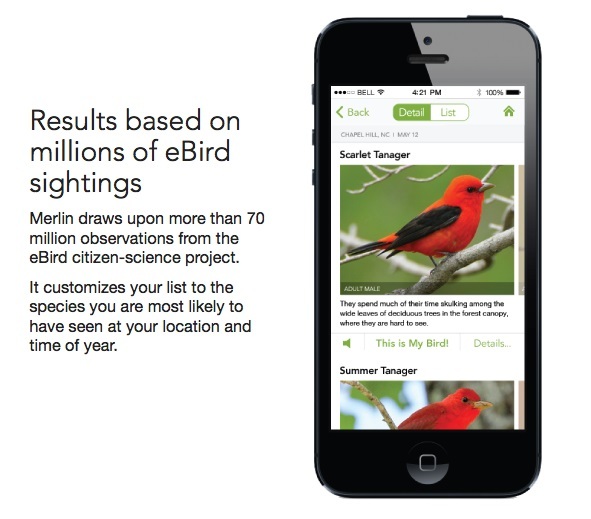 eBird site allows you to enter data — on the go! During the count, you can go online to view the map for your region or country, and explore what others are seeing in your area or around the world. Share your bird photos by entering the photo contest, and see images pouring in from across the globe. AND there’s even a mobile app to to your birding on the go! Why is it important? 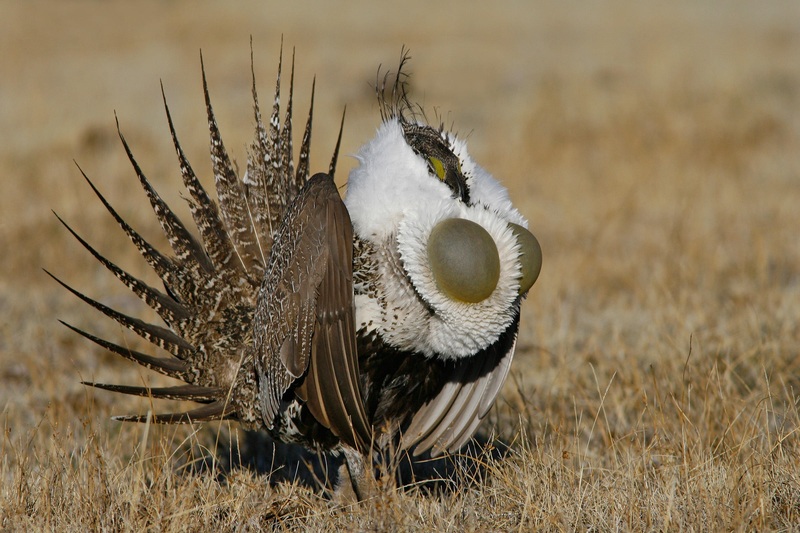 Populations of some bird species are declining dramatically; some others are flourishing. Your participation – and your actual counts – help bird experts figure out what’s going on in different regions and countries. ← 2016: Our Stories of the Year!